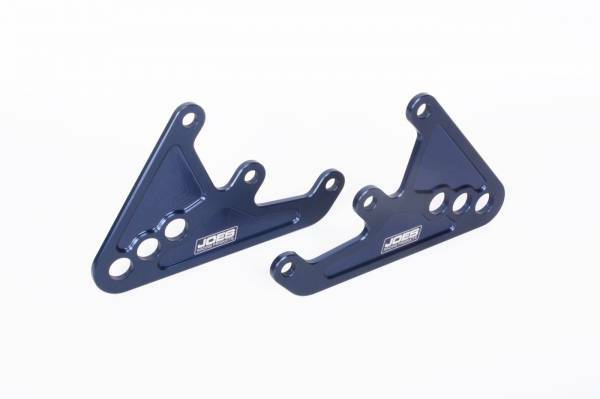 Locate your car’s third member securely with a pair of JOES 3rd Mounts. Made from 6061-T6 aluminum. Sold in pairs.